Software-defined access is a key component in networks of the future. You can ensure you’re ready with a Calix-Occam E7 intelligent modular system that supports bandwidth deployments over existing technology and a variety of flexible support plays. SDA comes into the picture with the E7’s foundation on the AXOS SDA platform that allows service providers like you to enhance the speed at which you can deploy and deliver new services, all while ensuring your network is safe, secure and reliable. Worldwide Supply offers new and refurbished Calix-Occam E7 and E7-2 units that feature a “pay-as-you-succeed” model to help improve profitability and perform copper-to-fiber transitions. Its carrier-class support allows you to access network transport and aggregation tools to define your network as you and your customers need. And as you expand, Worldwide Supply will also purchase your used Calix-Occam E7 units to help other network operators have the tools they need, while giving you a revenue infusion that can power your growth. The new Calix-Occam E7 options are designed for expansion. Units can support 1RU to 10RU 20-line cards, making it easier to meet your service demands as you shift from low-density to high-density configurations, and each unit is temperature hardened to support initial remote cabinet installation. 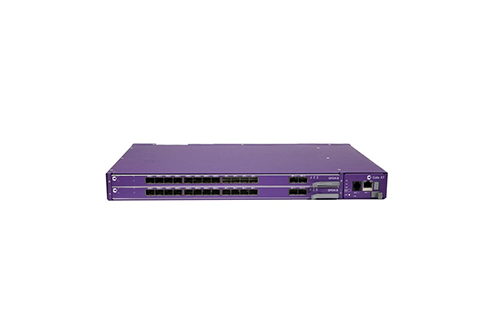 On the fiber side, a new or refurbished Calix-Occam E7 provides a 100G backplane to facilitate 10GPON technologies as well as GPON scaling from 4 to 320 ports, all within a single managed system. Active Ethernet can be scaled up to 480 ports in the same management configuration. When your network is defined, a Calix-Occam E7 from Worldwide Supply can provide the flexibility and support you need for sustained development.